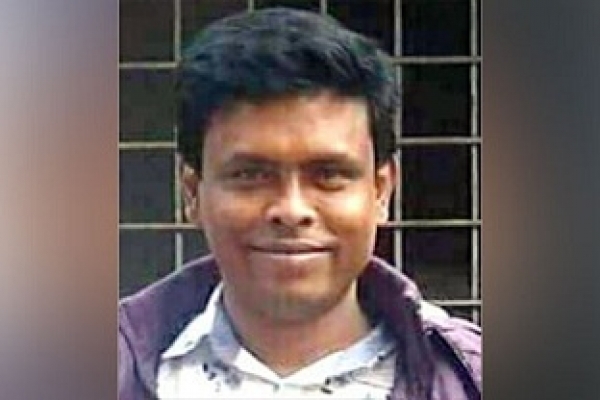 Dhaka Metropolitan (North) unit Chhatra Dal vice president Zakir Hosain died in police custody on Monday. Zakir,28, also Tejgaon thana JCD acting president, fell sick at Keraniganj Central jail this morning. He was taken to Dhaka Medical College Hospital at about 8:30am where the on-duty doctors declared him dead, Jailer M Hanif told media. Police detained Zakira while returning from BNP's human chain at National Press Club on March 6. The next day, he was placed on a three-day remand. On completion of his remand, Zakir was on Sunday sent to jail with sickness.